CHICAGO, Aug. 19, 2014 — The National Black MBA Association® announced its 36th Annual Conference & Exposition will be held September 16 — 20, 2014 at the Georgia World Congress Center, returning for its fourth time to Atlanta. Highly regarded as one of the nation’s largest professional conferences, the annual event matches career seekers with employment opportunities among Fortune 1,000 corporations and the country’s leading minds in business. Registration is open to the public. With the theme “The Art of Leadership: Inspiration. Innovation. Collaboration,” this year’s conference will offer attendees industry best practices to prepare, distinguish and position themselves for advancement in a global workforce. Participants include the nation’s leading minds in Corporate America, business, media, along with the worlds of not-for-profit and academia. Good Morning America Co-Anchor Robin Roberts will deliver the keynoteWednesday, September 17 during the Entrepreneurial and Leadership Institutes. NBA Hall of Famer and entrepreneur Earvin Johnson, Chairman and CEO of Magic Johnson Enterprises, will share the spotlight during the annual Town Hall Luncheon on Thursday, September 18 alongside the Honorable Mayor Kasim Reed for an exclusive 1:1 conversation. On Friday, September 19, Bank of America CEO, Brian Moynihan, will headline the Keynote Luncheon. Honorary co-chairs for the event include: Alexander Cummings, Executive Vice President and Chief Administrative Officer, the Coca-Cola Company, Arnold Donald, President and CEO, Carnival Corporation, MayorKasim Reed, City of Atlanta, and Dr. Beverly Tatum, President, Spelman College. Emory University will serve as an academic sponsor, marking the conference’s second year partnering with an academic institution. Through innovative programming, purposeful networking, and access to employers from across the globe, the conference will also highlight key organizational initiatives that include the Innovation Whiteboard Challenge®, the Leadership & Entrepreneurial Institutes, offering a day of professional development, the Meet the Experts sessions, career building workshops lead by industry experts, along with the highly anticipated Career Exposition, featuring more than 300 Fortune 1,000 corporations, businesses and job recruiters. Each year, the NBMBAA® Career Exposition features some of the world’s top companies and businesses that will spend Thursday and Friday speaking with career candidates. 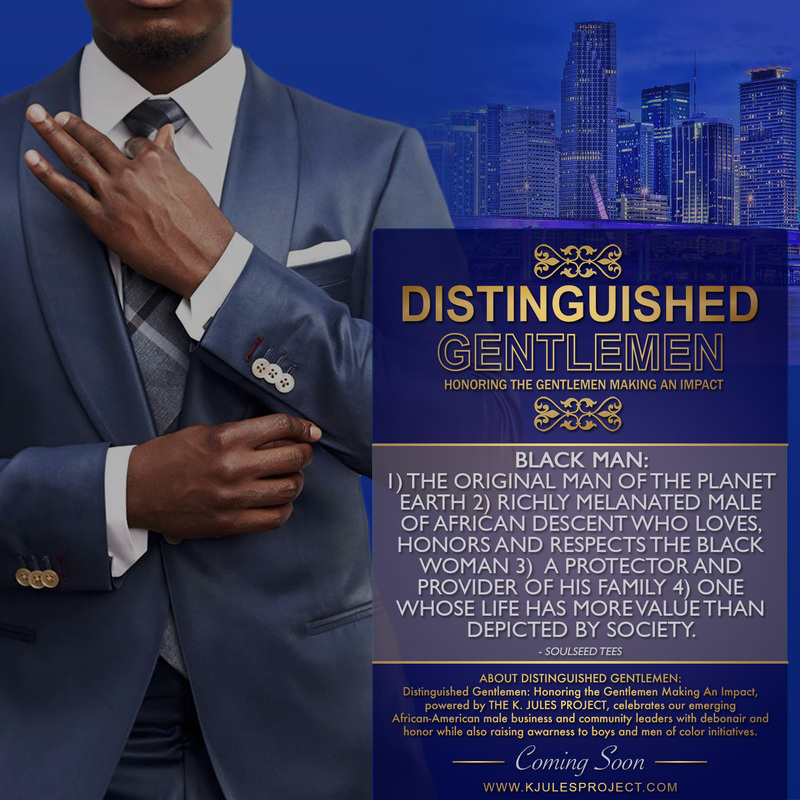 Representatives will conduct on-site interviews and some attendees will be hired on the spot. Some of this year’s NBMBAA® strategic partners include Bank of America Corporation, Nationwide Insurance, Marriott International Inc., Chrysler Group, LLC and Target Corporation. For a complete listing of scheduled events, or to register now for this year’s conference, please visithttp://www.nbmbaaconference.org. Download the NBMBAA® app and plan your conference schedule. Users will receive daily updates, information on conference speakers and sessions, push notifications, social media and more. Download the app athttp://doubledutch.me/download/nbmbaa. Visithttp://nbmbaaconference.org/_docs/NBM2014PreConferenceGuide.pdf to download the Pre-Conference Guide. Also, follow NBMBAA® on Twitter at http://www.twitter.com/nbmbaahq, and Facebook athttp://www.facebook.com/nbmbaaHQ for daily updates. The National Black MBA Association® Annual Conference & Exposition is one of the nation’s largest business and professional conferences and expositions. The annual event matches job seekers in areas of employment across some of the country’s best talent, Fortune 1,000 corporations and global companies. Through innovative and interactive programming, the conference attracts more than 10,000 attendees and offers a myriad of opportunities that features renowned thought leaders and business experts in the areas of professional and personal development, entrepreneur institutes, citizenship and service. For more information visitwww.nbmbaaconference.org. 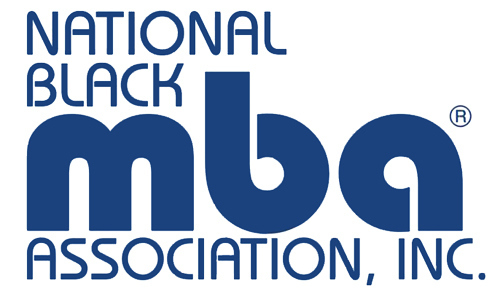 Established in 1970, the National Black MBA Association® (NBMBAA®) is dedicated to developing partnerships that result in the creation of intellectual and economic wealth in the black community through its five channels of engagement: education, career, leadership, entrepreneurship, and lifestyle. The NBMBAA® has 46 chapters, 28 collegiate chapters, a membership base of more than 10,000 and more than 300 corporate partners. For more information, visit www.nbmbaa.org.